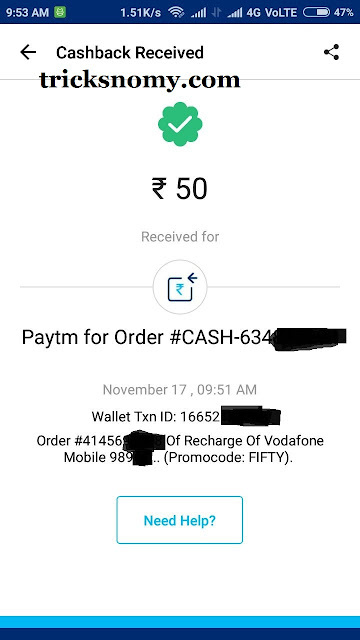 Today Paytm is one of the largest E-Commerce company in the Indian Market.Paytm always updates their services to get their users attention.Paytm provides like Mobile Recharge, Railway Ticket, Digital Gold, Electricity Bill Payment, Accident Insurence through other parties and many more services to the users.Recently Paytm brings some new features like Paytm Payment Bank, Bhim UPI and Chat option.Here we are going to share a new Paytm Recharge Offer. 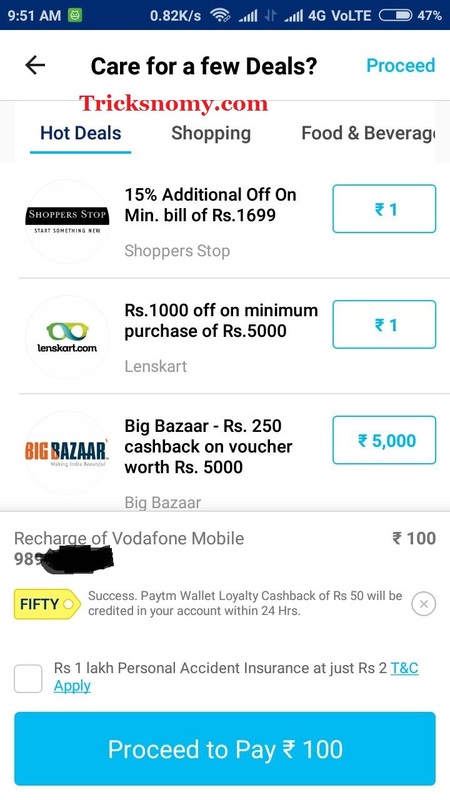 Paytm Recharge Offer: Paytm brings a Rs 50 Cashback on Recharge of Rs 100.All Existing or Newly users can take advantage of this Paytm Recharge Offer. So, Don't waste your time, hurry up and loot this Recharge offer before ending of this offer. Firstly you have to Download the latest version of "Paytm App" from the Play store. 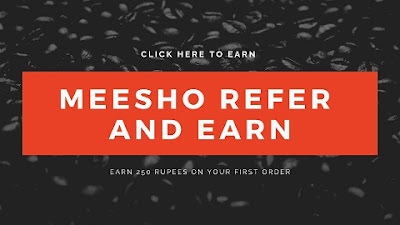 If you are an Existing user then you have Rs 100 in your wallet and if you are the Newly user you have to sign up on Paytm. After sign up, you can add money to your wallet via your Debit Card.Don't be think so much this is fully verified app. Enter your Phone Number, the Select operator (If you port your number to another telecom company), Enter Amount 100. Here below you can see Have a promo code option. Click on it and Enter "Fifty" and Apply and complete your recharge. 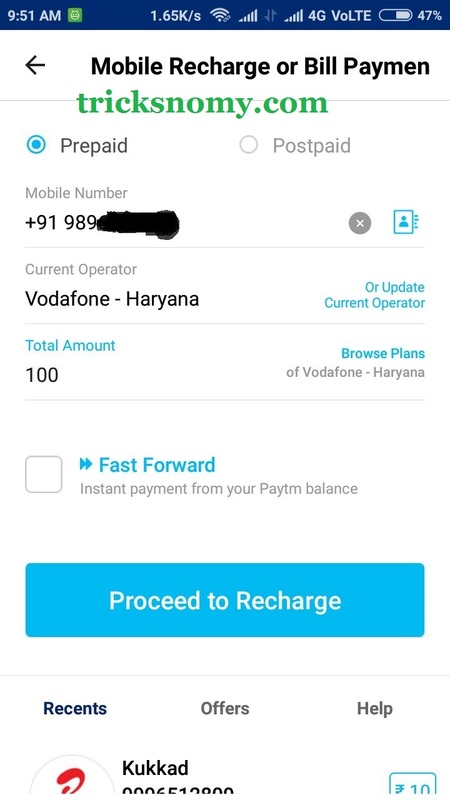 Paytm Recharge Offer valid for those numbers whom you haven't recharge through Paytm. This offer is valid for once per use. The amount of this recharge would be Rs 100. Final thoughts: We are sharing this Paytm Recharge Offer so don't waste your time and grab this loot. We hope this post would surely help you and very thanks to you for being our visitor.We are here to share latest tricks and tips, so stay with us.